2017 – The 2,800 sq.ft. 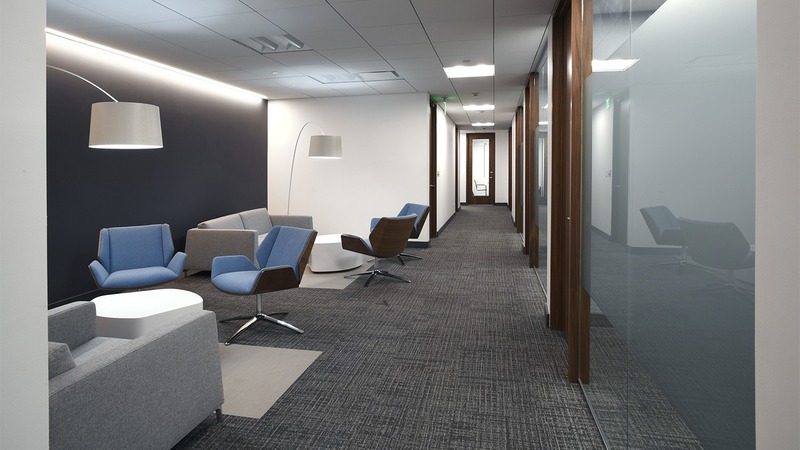 interior renovation gives Colonial Insurance a fresh and comfortable look. This design is an example of how small, simple design decisions are crucial to great spaces, and this project forms part of an overall multi-phase renovation. 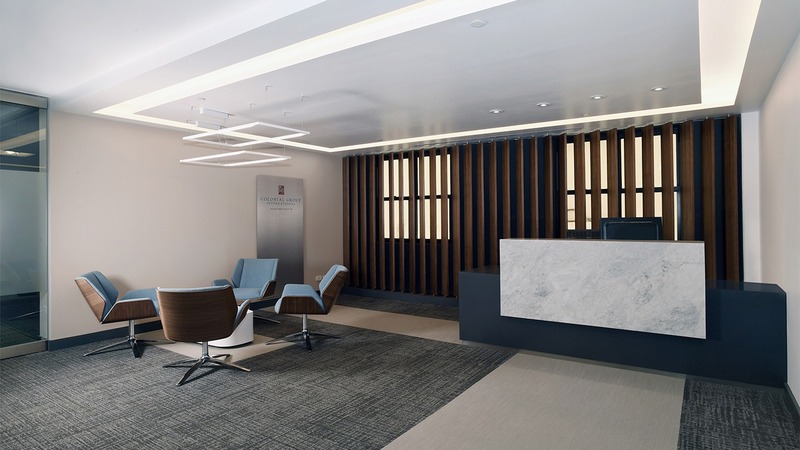 Following on from the 2012 work, this project is a continued desire to incorporate flexibility and longevity into each designs and ensure that spaces meet our client’s expectations.